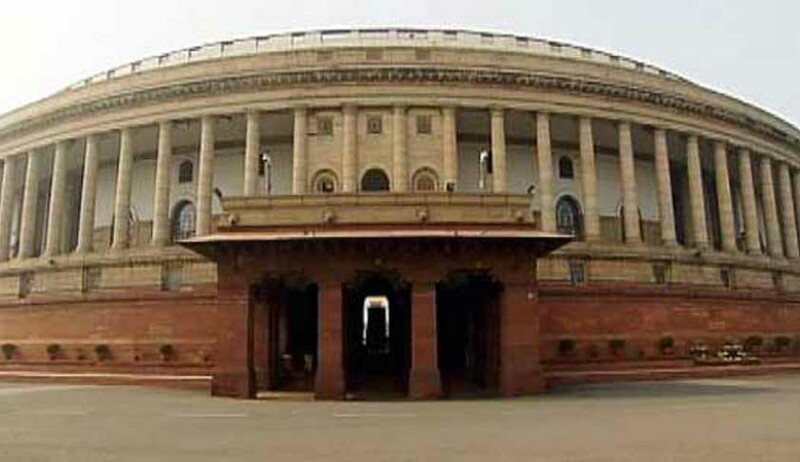 The Land Acquisition and Rehabilitation Bill will be tabled in the Lok Sabha today for debate. First introduced in 2011, the Bill was undergoing scrutiny by the parliamentary panel that submitted its report in May 2012. A key legislation for the Government, the Land Acquisition, Rehabilitation and Resettlement Bill, 2011 seeks to replace the colonial-era Land Acquisition Act, 1894. As per the new Bill, the consent of 80 per cent of land owners concerned is needed for acquiring land for private projects and of 70 per cent landowners for public-private projects. Importantly, the bill also defines "public purpose" which includes inter alia: mining, infrastructure, defence, manufacturing zones, roads, railways, highways, and ports built by government and public sector enterprises, land for project-affected people, planned development and improvement of village or urban sites and residential purposes for the poor and landless and government-administered schemes or institutions. The reform bill has faced reservations in the past, particularly from the civil society activists who say that the legislations will lead to "corporatization" of land, and that the Bill does not satisfactorily address rehabilitating the displaced. Politically, the Bill has been opposed for lack of an enabling provision for states to introduce a clause allowing leasing of land for projects instead of acquisition. Another major concern has been that of ensuring that all owners who have sold their land after the bill was first introduced in Parliament on September 5, 2011, should also get compensation. Similarly, the question of the government acquiring fertile agricultural land is also a sore point. The upside of the Bill is that it seeks to address problems of industry regarding acquisition of land for setting up projects, and provides for rehabilitation and resettlement of displaced people. It contains provisions pertaining to compensation for the owners of the acquired land to be four times the market value in case of rural areas and twice in case of urban areas.